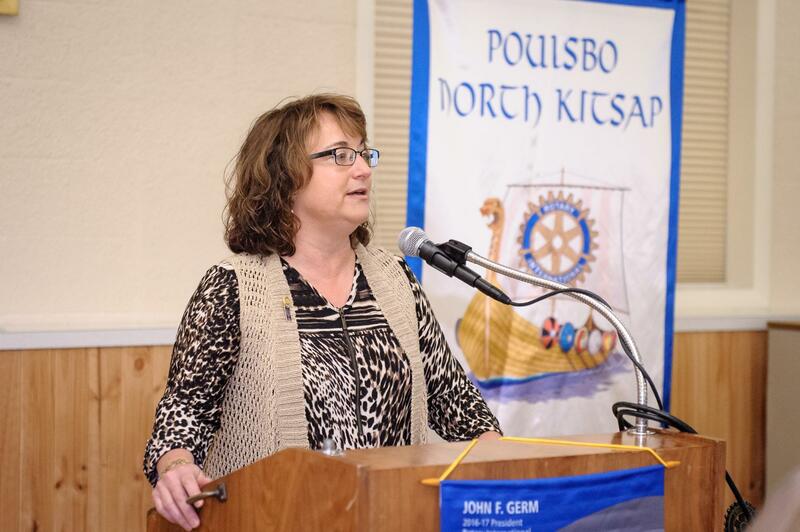 Lori Cloutier shared that the Rotary Foundation is celebrating its 100th anniversary this year. She proposed that our Club perform 100 acts of kindness to recognize that milestone. She also asked that all Paul Harris Award holders wear their pins to the next meeting.